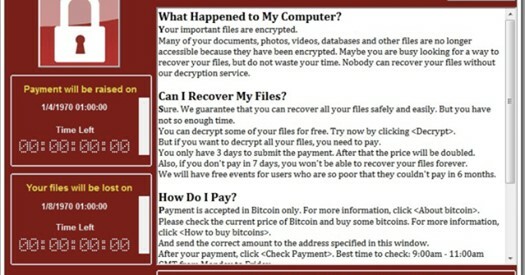 Since its discovery on Friday May 12, the WannaCry ransomware attack has continued to spread. According to European authorities, it has hit over 10,000 organizations and 200,000 individuals in over 150 countries. SERI KEMBANGAN (13 MAY 2017) – CyberSecurity Malaysia, the national cyber security specialist agency under the Ministry of Science, Technology, and Innovation (MOSTI), today issued an alert on ransomware attack known as ‘WanaCrypt0r 2.0’. Our offices now take the form of a mobile phone – we’re all constantly on our devices, working as we travel across far-flung locations away from our physical offices. Our offices now take the form of a mobile phone – we’re all constantly on our devices, working as we travel across far-flung locations away from our physical offices. 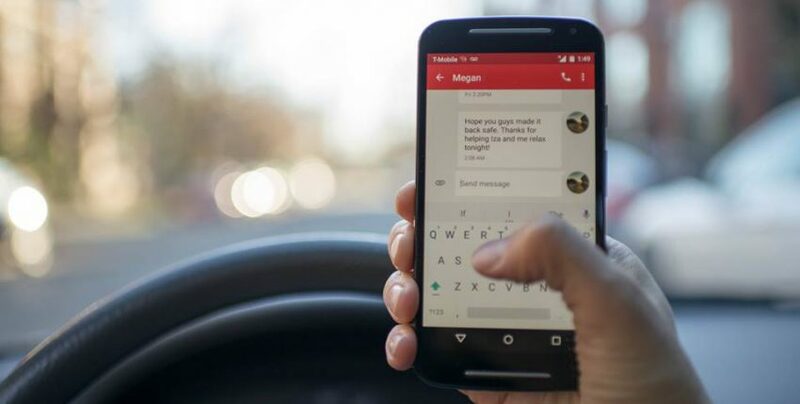 Digital mobile usage within Malaysia has seen an explosion of growth in recent years, thus it comes to no surprise that the corporate workplace will also see an increase of corporate network activity from employee mobile devices. We started with web application development era. We started with web application development era. As time goes, we have been continuous evolving ourselves to keep up the technologies pace. And now, here we are in penetrating further into enterprise mobility era with apps. For the past 7 years, it’s proven us came to this far. As for the next 7 years we’ll be heading to a greater journey that tends to make difference in industry, technologies and everyone else! 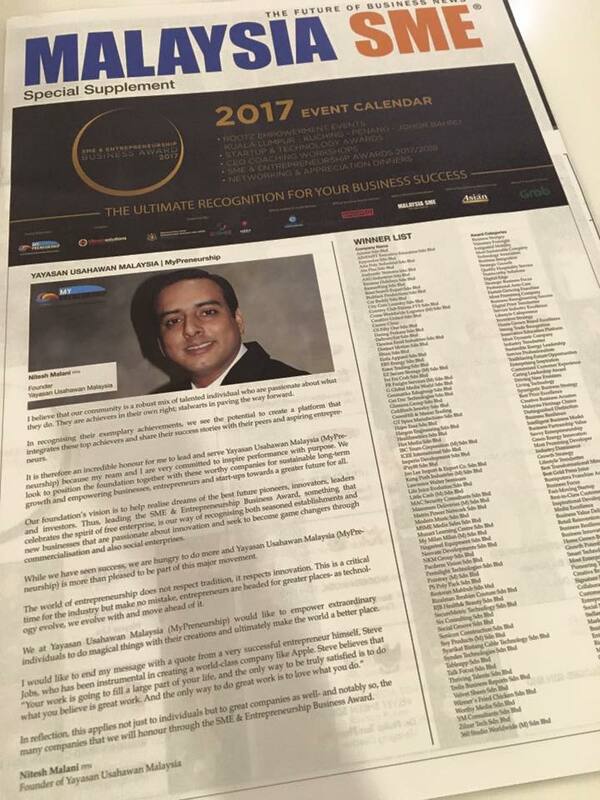 SME & Entrepreneurship Business Award Malaysia 2017. 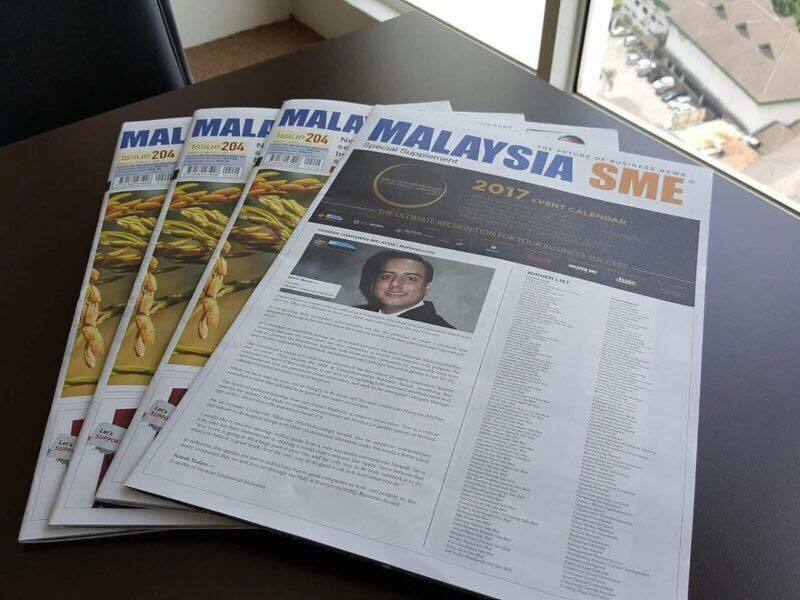 Get a copy of Malaysia SME newspaper (Issue 204) at your nearest newsstand or convenient store now for more information about the special supplement of our winning in the SME & Entrepreneurship Business Award Malaysia 2017.